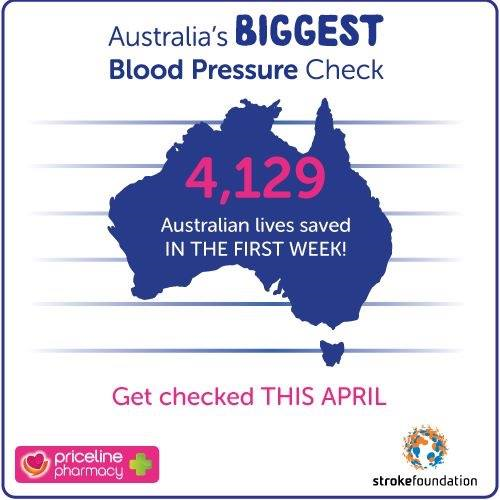 “We know that Aboriginal and Torres Strait Islander people are up to three times more likely to have a stroke than non-Indigenous Australians, The good news is most strokes are preventable and treatable. However communities need to be empowered to protect themselves from this insidious disease. In Australia, stroke is the leading cause of long-term disability in adults, accounting for 25 per cent of all chronic disability. The NSF reports that roughly 50,000 strokes occur per year with over 437,000 people living with stroke across the country. While severity varies, two thirds of victims, like Tania, are left with impeding disabilities. 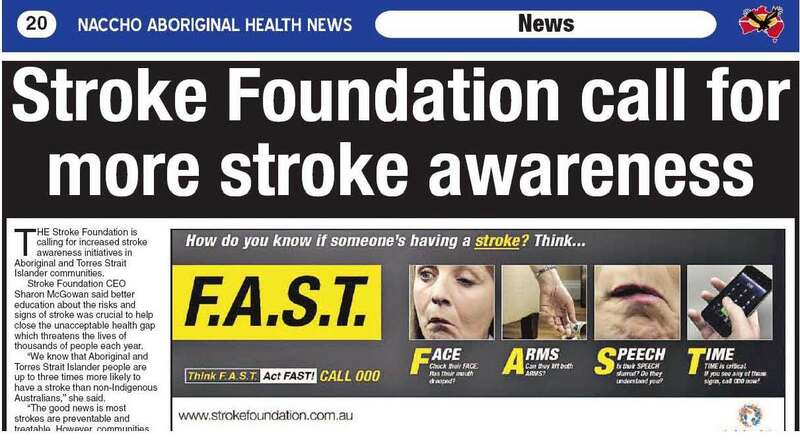 The Stroke Foundation is calling for increased stroke awareness initiatives in Aboriginal and Torres Strait Islander communities. Sharon McGowan said better education about the risks and signs of stroke was crucial to help close the unacceptable health gap which threatens the lives of thousands of people each year. “Stroke is a serious medical emergency which requires urgent medical attention. 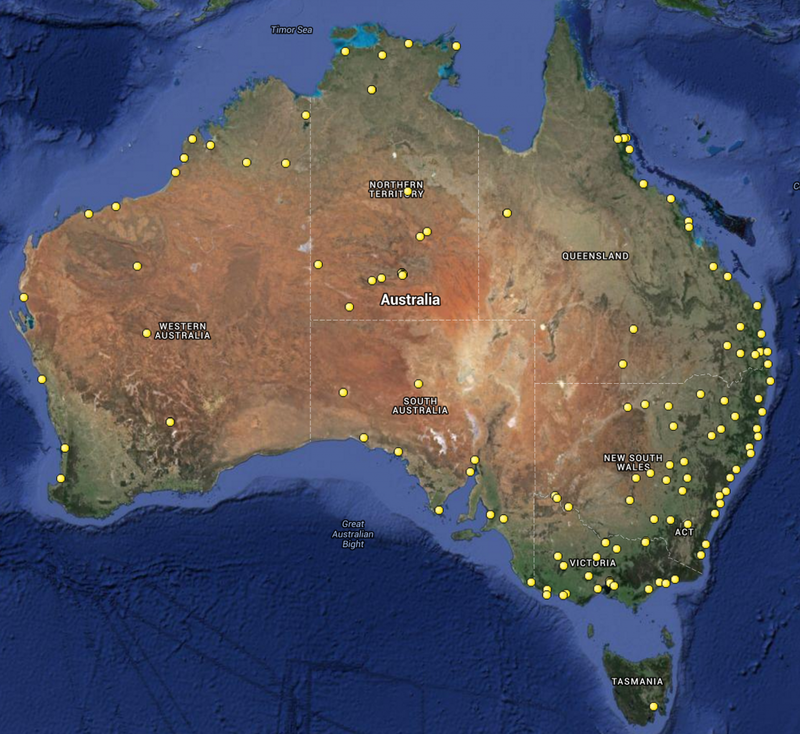 However too many Aboriginal and Torres Strait Islanders are unable to recognise the signs of stroke. “We believe everyone deserves the chance to lead a healthy life. More must be done to educate people about stroke prevention and awareness in the community. “We are calling on the Federal Government to fund a national campaign to increase awareness of the signs of stroke and how people should respond,” she said. Face – has their mouth drooped? Arms – can they raise both of their arms above their head? Speech – is their speech slurred? Can they understand what you’re saying? Time – Call triple zero (000) immediately. Do not delay. Ms McGowan said it was vital that more Aboriginal and Torres Strait Islander people were able to recognise these signs in themselves and their family members. “Stroke is a sudden interruption of blood flow to the brain. Without the blood to deliver oxygen, the stroke affected parts of the brain start to die. This can lead of death or significant disability for those who survive a large stroke,’’ she said. For Tania Lewis, an Awabakal woman, stroke was something that only happened to older people. “Never had I ever come across one or heard much about them. I had nothing to do with them,” she tells. 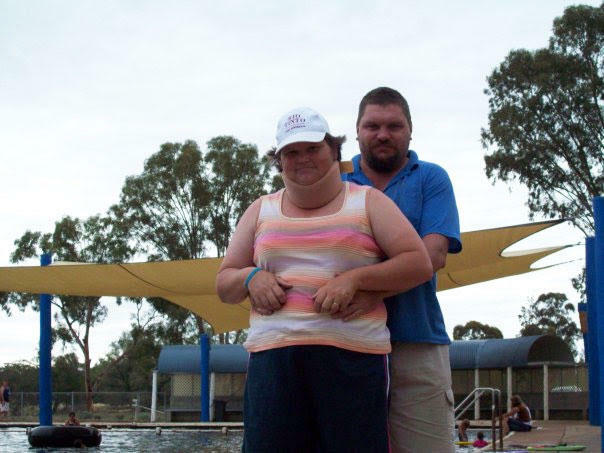 Tania with husband Leonard at the Barmedman Mineral Pool in 2007. Barmedman is Len’s home town and where the couple were married in 1989. “When I woke up, I didn’t know what was going on. I couldn’t communicate. I couldn’t tell anyone I was still here. It was really scary. I’d never seen the effects of a stroke. Tania Lewis, an Awabakal woman, and her husband Len, a Wiradjuri man, have been best friends since childhood. Now married 27 years, they live in Bonnels Bay, NSW with their teenage daughter, Faith. In 2011, their relationship faced the ultimate test when a severe stroke left Tania paralysed. This is their story. I figured life wasn’t worth living anymore because they took everything away from me. I couldn’t go home to my family. The Stroke Foundation has called on the Federal Government to fund an urgent $44 million campaign to address the gap in stroke care. 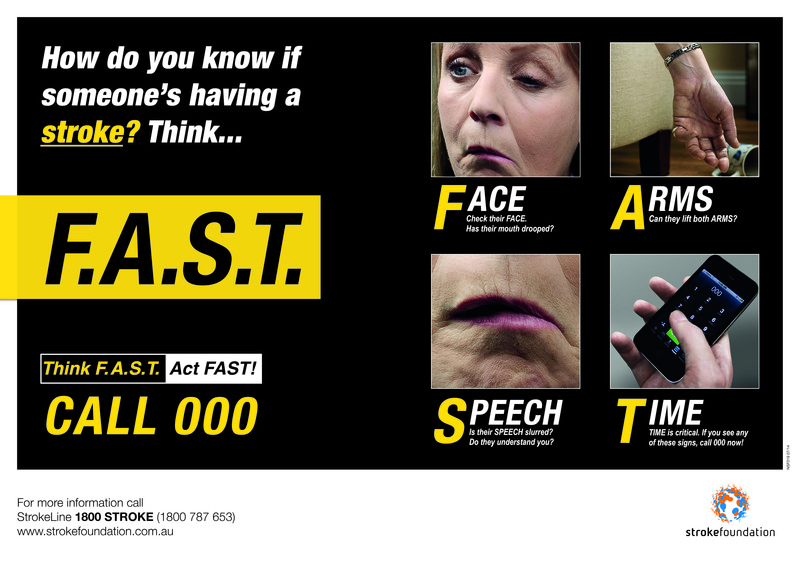 For more information on stroke and the campaign, visit strokefoundation.com.au. The Brisbane Stroke Foundation Office have developed an Indigenous Specific information card in conjunction with the Longreach Aboriginal Community. I don’t have a copy to share but it is a great resource.